S.F. Emmons, originally uploaded by The Bacher Family. "S.F. 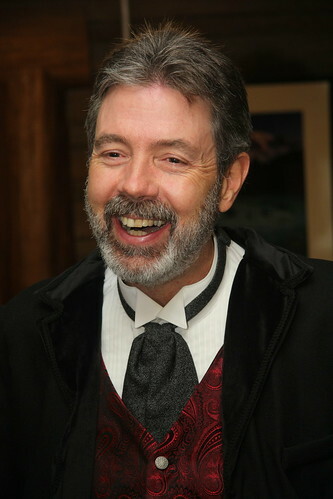 Emmons," as portrayed by Mike Punches, at the after-party for Mount Rainier National Park's "Shadows of the Past" living history program, August 15, 2009.